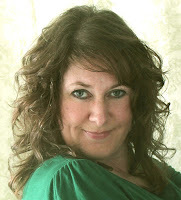 The heroine in my soon-to-be-released book in the Baker City Brides series really loves birds. Not just the put out bird seed and admire her feathered friends kind of admiration. No, Delilah Robbins makes a career from studying birds, sketching birds, writing about birds, and creating a haven for birds in her yard. 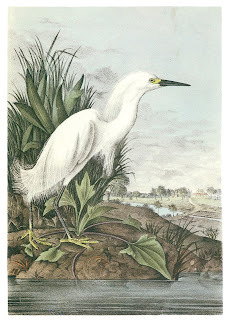 During the time period of this story, the Audubon Society had not yet formed although protecting waterbird populations was a hot topic among many ornithologists. The slaughter of millions of waterbirds, particularly egrets and other waders, for the millinery trade, led to the foundation of the Masschusetts Audubon Society in 1896 by Harriet Hemenway and Mina Hall. By 1905, the National Audubon Society was founded, placing the protection of gulls, terns, egrets, herons and other waterbirds high on its priority list for conservation. In the story, Delilah belongs to the American Ornithologists’ Union. The AOU was founded in 1883 out of concern for bird conservation and interest in developing the field of ornithology in North America. 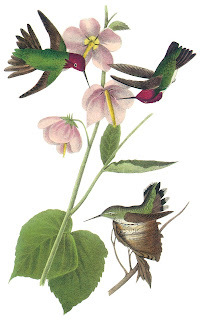 Audubon Society as well as the Biological Survey (known today as the U.S. Fish and Wildlife Service.) 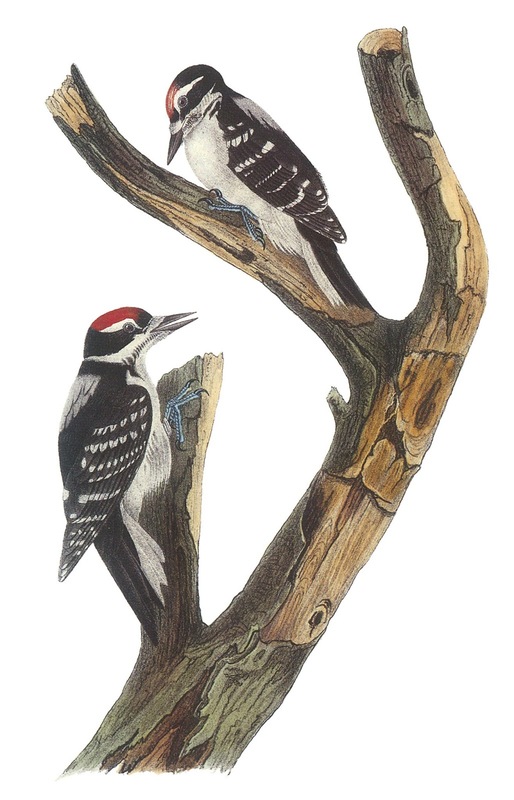 At one time, the AOU was the largest ornithological society in the Western Hemisphere and one of the oldest organizations in the world devoted to the study and conservation of birds. The AOU archives are housed at the Smithsonian Institution. As a dedicated ornithologist, it was easy to picture Delilah, pencil and sketchpad in hand, sitting on a tree limb and watching one of her beloved birds. I happened upon an old book, written during the Edwardian era, that offered a list of birds found in Baker County during the 1890s. Among the expansive list were sandpipers, mourning doves, turkey vultures, various hawks, osprey, owls, kingbirds, magpies, crows, meadowlarks, finches, sparrows, sage thrasher, swallows, chickadees, juncos, robins, bluebirds, and calliope hummingbirds. If you’ve never seen a calliope hummingbird, their colors are quite spectacular and they are listed as the tiniest North American bird. In the story, Delilah makes a mixture of sugar and water to attract hummingbirds to her yard. 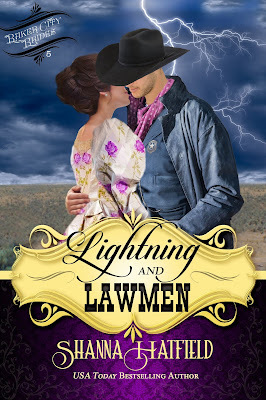 Lightning and Lawmen will release June 28! I have several older, before 1950’s, Audubon books. I love the illustrations. We love looking at the birds in our backyard . My Mother’s relative , when she was a child in China, used to send birds back to the Smithsonian. This was about 1920. We have a robin family that we have been keeping track of. For some reason, the hummingbirds are scarece this year. Thanks for this post! I bet those books are so fun to look at, Paula. And how awesome you mother has a relative who sent birds to the Smithsonian. Enjoy that robin family and hope the hummingbirds appear!